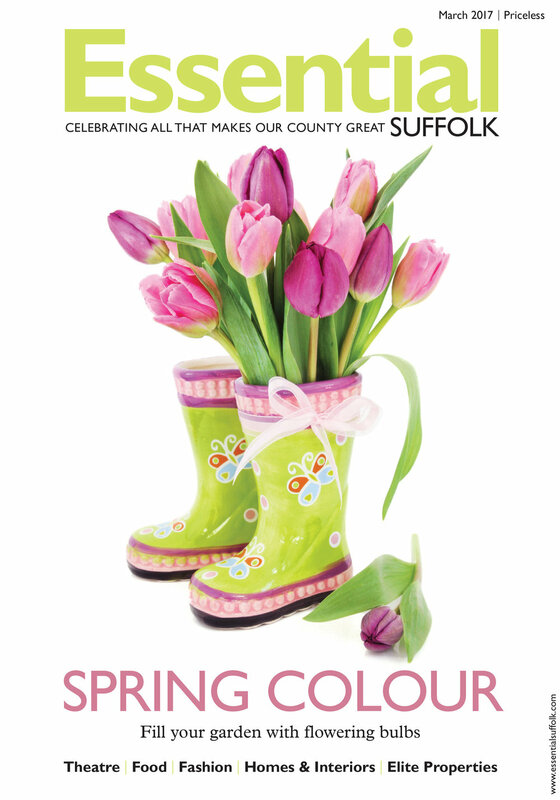 Welcome to the Essential Suffolk online archive. 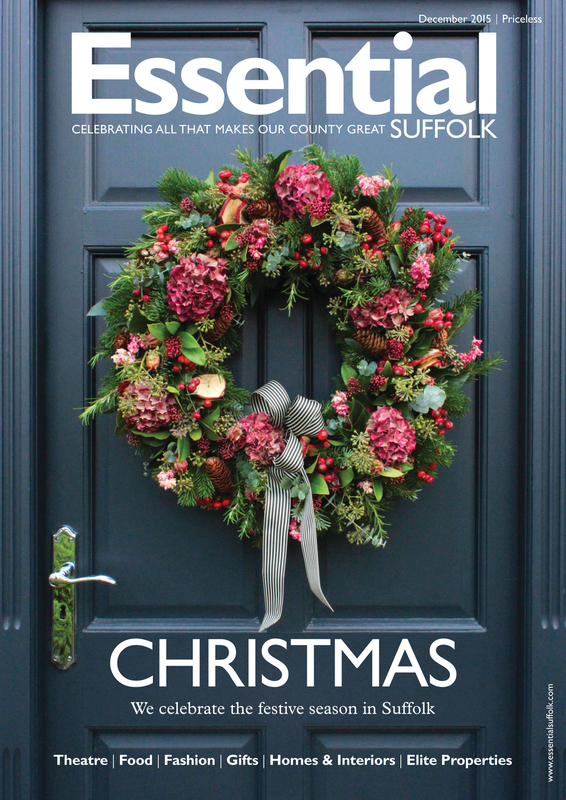 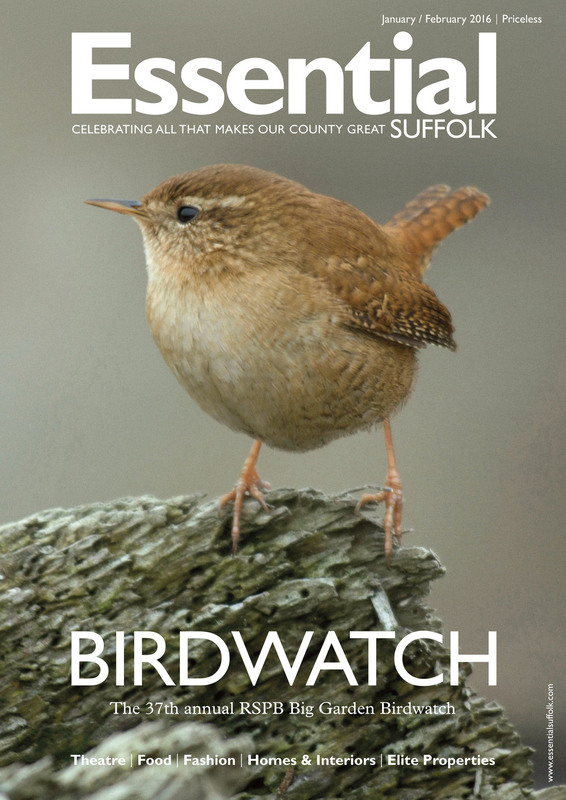 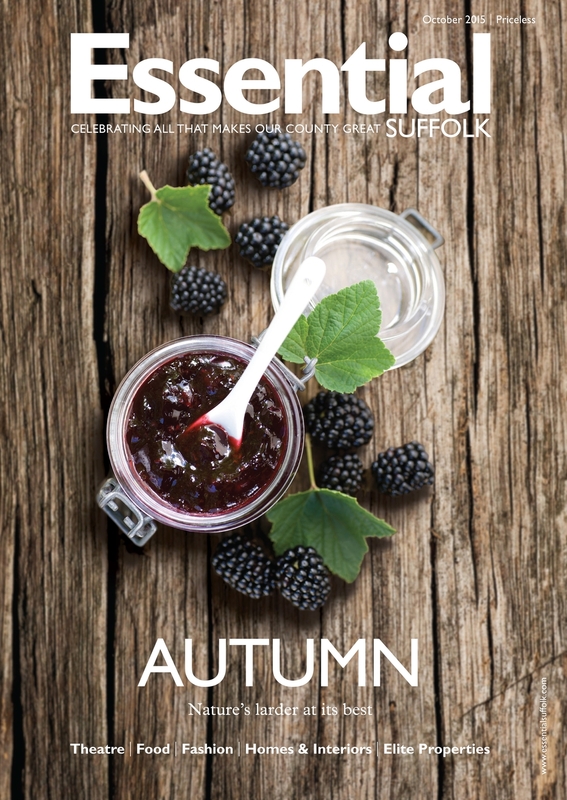 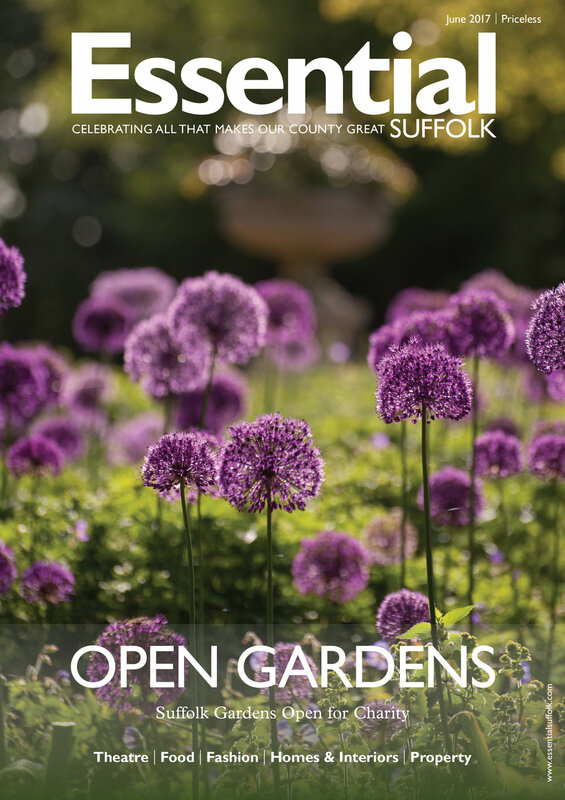 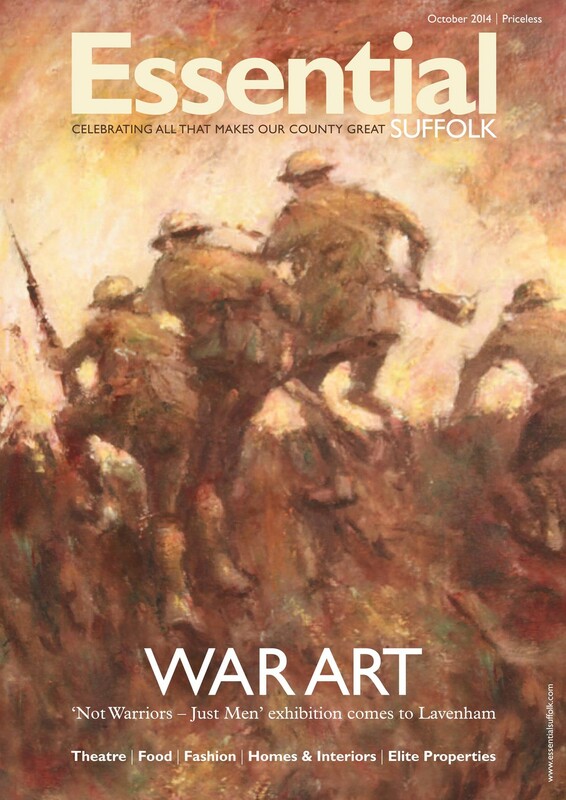 SUBSCRIBE HERE to receive your own copy of Essential Suffolk delivered directly to your door. 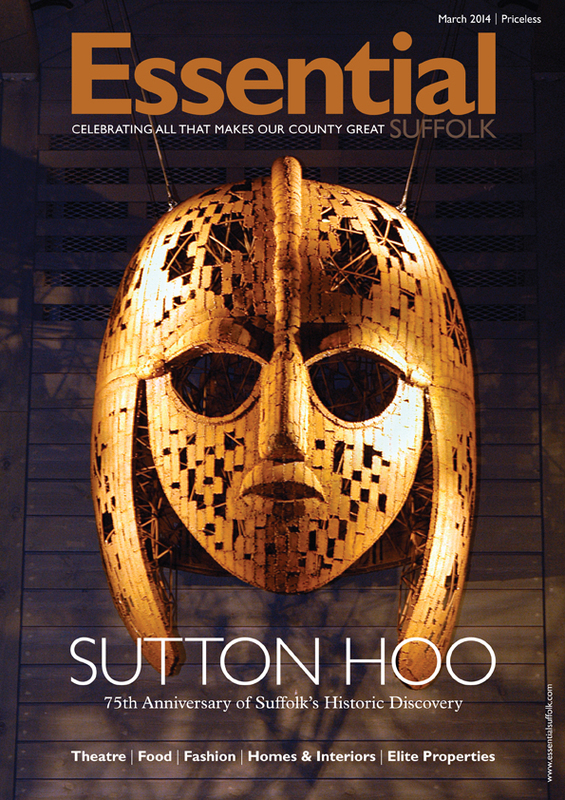 6 issues are just £18. 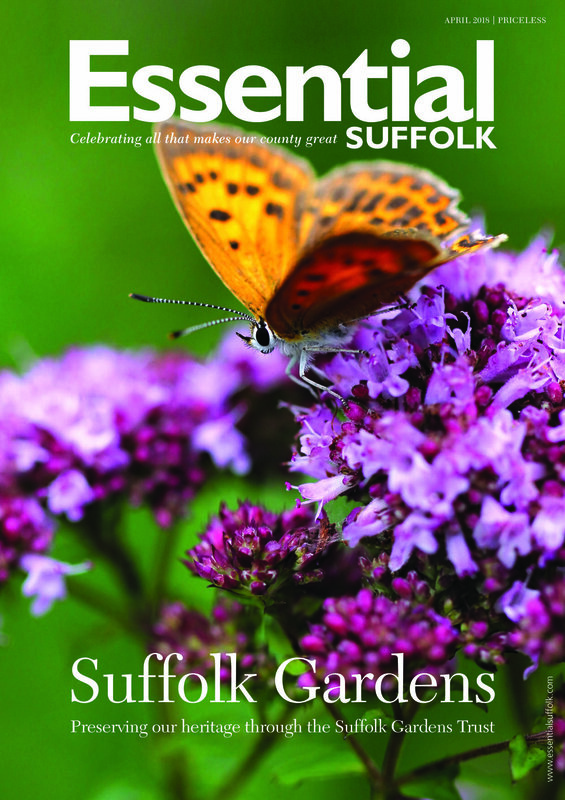 Individual magazines are also available at £3.50 delivered to your door. 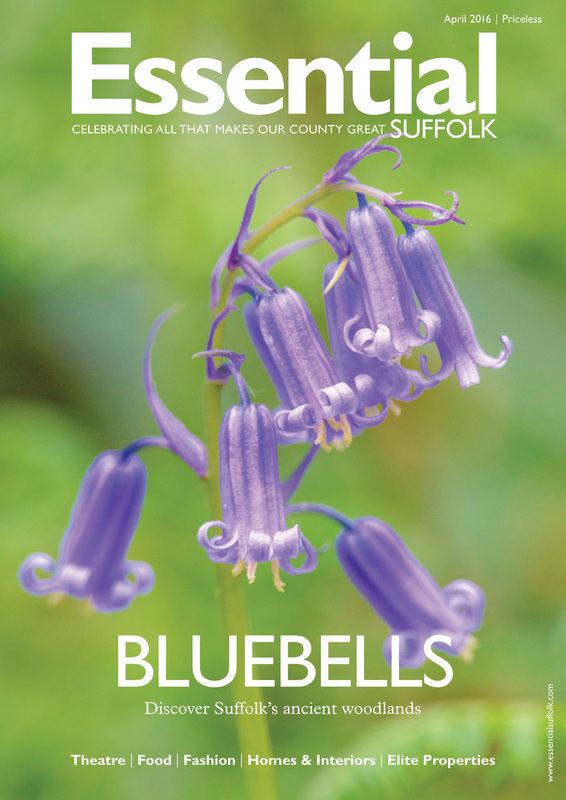 * From November 2010 until January 2014 Achieve More Media Ltd were the publishers of Places & Faces (Suffolk) and retain copyright to those issues. 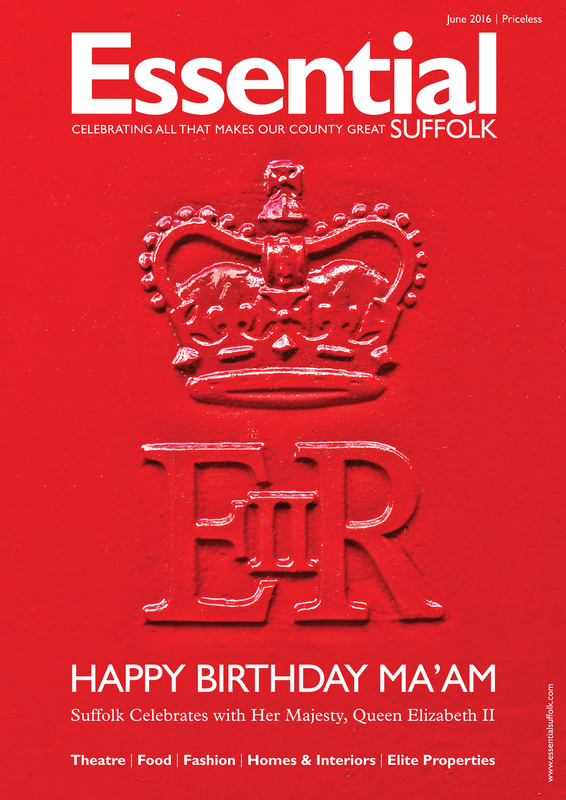 Places & Faces is a registered trademark of H2 Creative Media Ltd who continue to trade and retain all future rights to the trademark.